Actor Suriya along with his father and actor Sivakumar and brother Karthi donated Rs.25 lakhs on behalf of his family to the Chief Minister's Public Fund to support the rain affected victims of Chennai even before the last week's deluge that has ravaged many parts of the city. 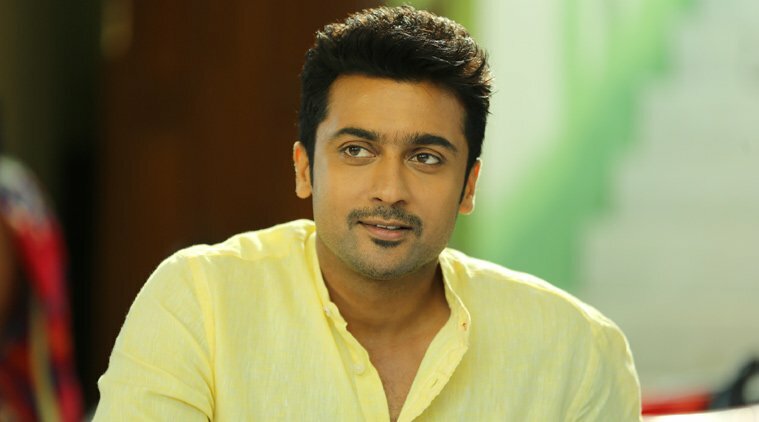 Now Suriya's Agaram Foundation, which is known for its many philanthropic activities to support the poor and destitute people has organised a free medical camp at Ethiraj College, Egmore Chennai. The camp is being conducted for three days starting today (7.12.2015 to 9.12.2015) between 9 am to 5 pm. People affected by various diseases can avail this opportunity for treatment and be healthy. TT injections are also made available for those involved in relief operations as they are also prone to rain related diseases.